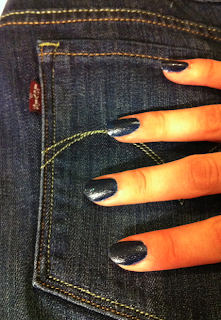 I even did my nails to look like jeans today! They are even textured like denim! 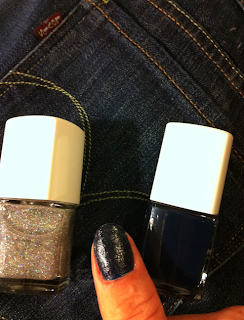 I used a dark blue polish and a silvery glitter one for texture. I did an "acid washed" look on my thumb! 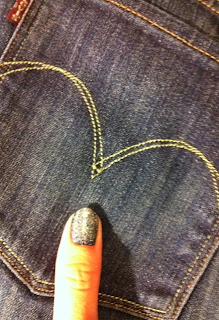 2. then go over with the silvery glitter to look like the acid-vintage wash jeans! 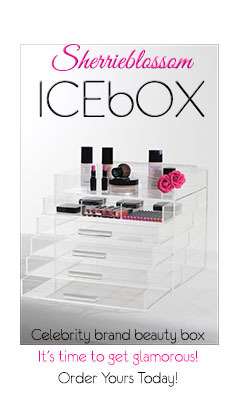 SOOOO fun...and you nails feel so cool! Societal TRansformation and Just a Bit of Bling by Dreams by Neihule polish! Now I'm off to go to the Levi's event with my denim nails! Yay...I'll tell you all about it later!